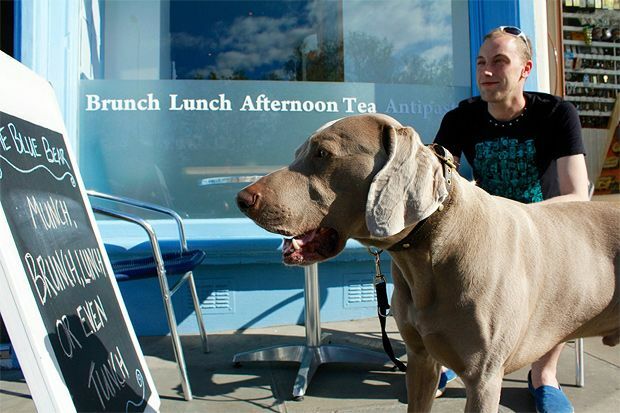 Family-friendly, family-run, dog-friendly, ethically done – our pick of wee coffee places, cafés and neighbourhood café-bistros in the up-and-coming Canonmills and Broughton areas ticks all the right boxes for pleasing the populace. The original Artisan Roast speciality coffee shops remains a busy, buzzy coffee pit-stop. Hurrah! The Bearded Baker has finally taken the plunge, opening their very own bagel and bakes-focused café in Canonmills. Family and dog-friendly café where the Big Bear breakfast will definitely set you up for the day. This smart, friendly family-run deli café adds a modern twist to traditional homemade Italian favourites. This cool café-bistro has a strong ethical approach to sourcing and is in a great spot for watching the world go by. Everything you could possibly wish for in a neighbourhood café and bistro – delicious food, great atmosphere and a warm welcome. 24th Edition published April 2017. Widely recognised as the most reliable, comprehensive and authoritative guide to eating out in more than 950+ restaurants, bistros, cafes and bars in Glasgow and Edinburgh.